Visit our new website to recruit and retain firefighters. The F.F.A.M. membership meets annually to form one of the largest fire related conventions in Missouri. 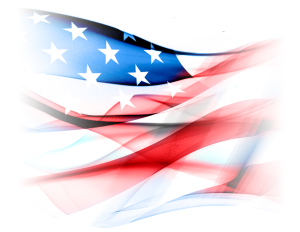 Dedicated to and honoring those who have fallen in the line of duty. 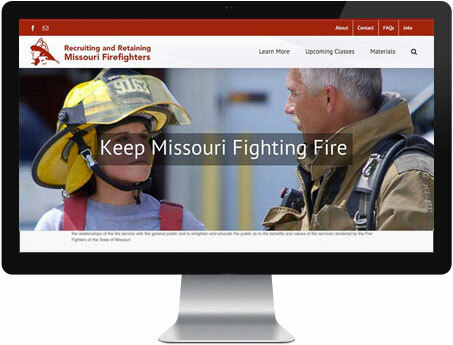 Interactive learning center for fire prevention education and preserving the fire service history of Missouri. Support FFAM at our online store. It is the mission of the Fire Fighters Association of Missouri to promote fraternal brotherhood between members of the Association throughout the State of Missouri. To encourage education and research related to the fire service. To disseminate reliable information, to promote mutual aid in the fire and rescue service, and cooperation with all law enforcement agencies pertaining to public safety. Furthermore this Association will promote the general welfare of the Fire Service and continue to improve the relationships of the fire service with the general public and to enlighten and educate the public as to the benefits and values of the services rendered by the Fire Fighters of the State of Missouri. FFAM has many projects and programs to aid firefighters in Missouri. There are also many things that you can do to help us with our commitment to the fire service of Missouri. The Fire Fighters Memorial Foundation of Missouri is dedicated to those that have given their lives while answering the call for help. You can visit the memorial in Kingdom City, Missouri if you wish to honor those that have fallen. Published six times annually, the FFAM newsletter contains news articles from departments across the state, information on upcoming training opportunities and informative educational articles. 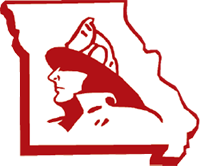 The Fire Fighters Association of Missouri is an organization for all fire departments, firefighters and emergency responders throughout the state. The FFAM was organized in the spring of 1954 through the efforts of Waldo Sherman, then Chief of the Herman Fire Department along with Joe Boeman of the Missouri Inspection Bureau and Joe Fetters of the University of Missouri Adult Education – Firemanship Training. During the first meeting of what was to become the Fire Fighters Association of Missouri, those participating decided to send a letter to all Missouri fire departments to see who might have interest in joining a statewide organization for fire departments. In response to the letter sent, representatives from over 100 fire departments throughout the state met in Jefferson City on October 17, 1954 for the purpose of forming a state-wide firemen’s association. On November 14, 1954, the first FFAM bylaws were approved and the first officers and directors of the FFAM were chosen. Since organizing in 1954, the organization has grown from 600 members to more than 7,000 members. Stay on top of what’s happening with the FFAM and unite with other emergency responders throughout Missouri. Join today!